What’s wrong with these statistics? — 45 per cent of home buyers view a house online first. — 74 per cent of sellers want video used to sell their home. — Only 12 per cent of realtors have a registered YouTube channel. It suggests to me that too many realtors aren’t exploiting the power of online and social media marketing. Don’t make that mistake. 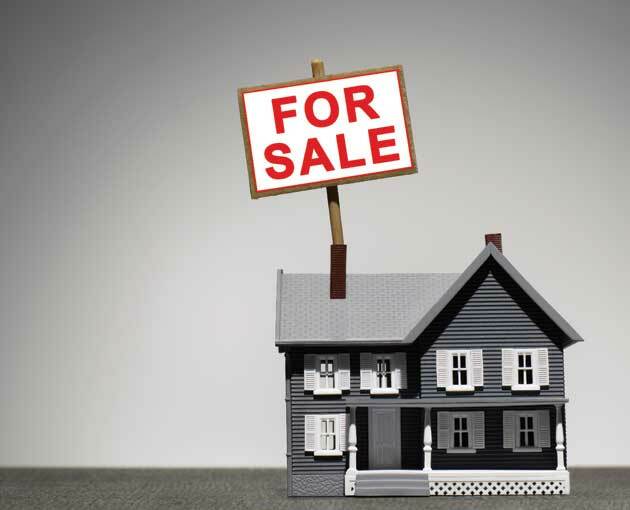 Planting a for-sale sign on your lawn and loading your listing onto mls.ca is no longer enough to attract home buyers, especially in a slowing real estate market. Through Facebook, Twitter, Google, YouTube, blogs and dozens of other websites, today’s sellers can attract more buyers from a wider field. As a homeowner, you want potential buyers to see your home beyond just its bricks and mortar. Share your experience of what makes your home and neighbourhood the perfect place to live. YouTube is the perfect tool for telling stories. So make a video tour of the house. Show off your renovated kitchen, hardwood floors or exterior landscaping. Include all neighbourhood features and link to Google street maps, local schools, neighbourhood crime statistics and any other online material that might help sell your house. Besides YouTube, you’ll want to leverage the power of all social-media streams: Facebook, Twitter, Pinterest, blogs, YouTube, etc. By posting your home’s video link to multiple online platforms, you’ll maximize your home’s exposure and, with luck, find the right buyer.